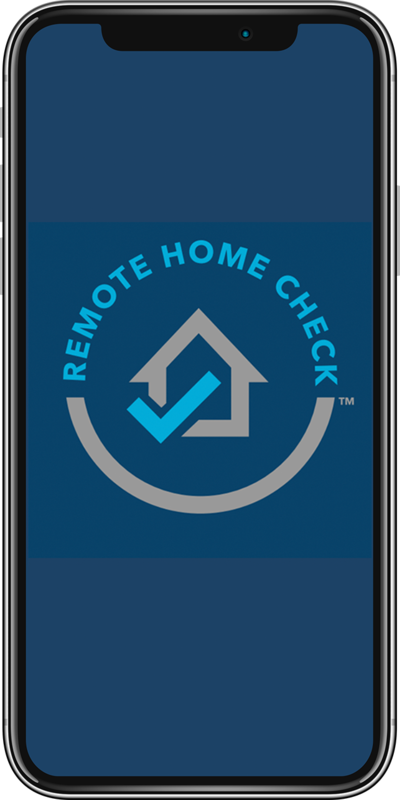 By leveraging home automation tools and assistive services, Remote Home Check offers insight into the activities of daily living (ADLs). The seniors entering retirement is quickly highlighting that there are not enough caregivers to care for our aging population. At the same time, we see people living longer and longer, and the average person could see 10-15 years before they need care. 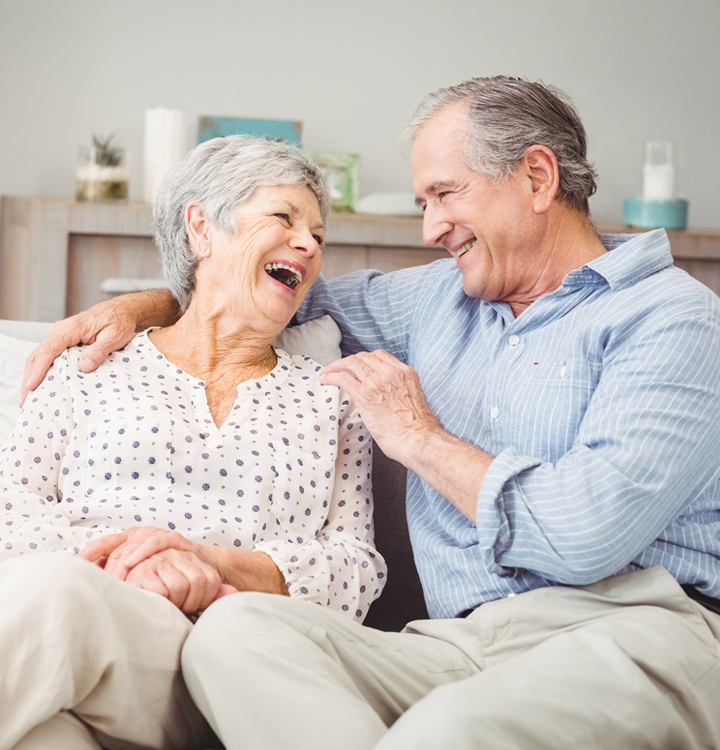 Aging is a spectrum, and with Remote Home Check you can quickly and easily check in on a loved one in their home, and proactively monitor to see if your loved ones are still able to meet their own care needs. Bring love into your life. Picking up on the cues that a loved one’s health is deteriorating can be a challenge. Subtle changes over long periods of time can add up, and when to get help can be a difficult conversation. With Remote Home Check, you can take the guessing away. 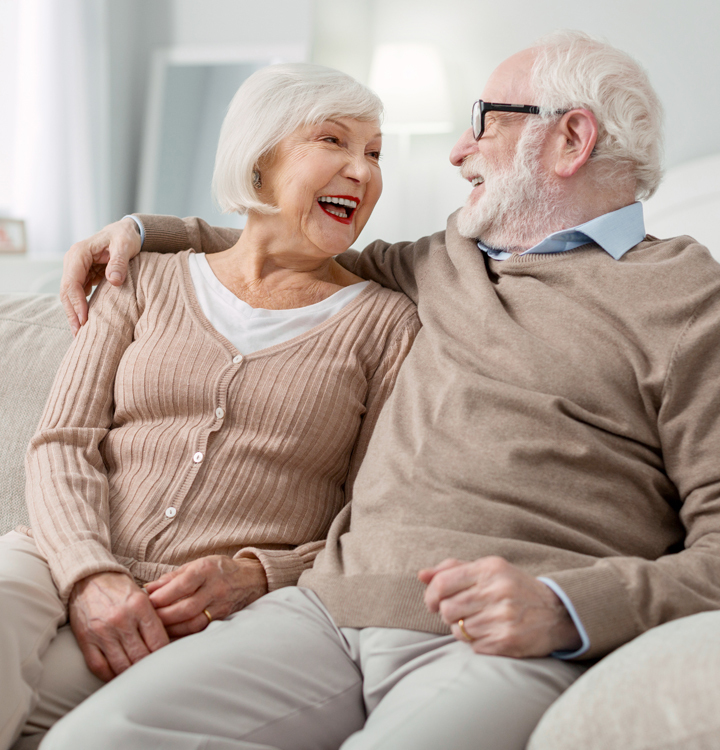 How your loved one is doing is our top priority, and we have developed technology that can proactively monitor a loved-one aging in place. See a summary of how Mom is doing on her basic activities of daily living. Is dad getting up in the middle of the night and not going back to bed? Checking in is easy with Remote Home Check. Bring peace of mind to your life. Watering the plants. Turning off all the lights at night. Locking the doors––these are just a few of the daily tasks an aging loved one faces. But are they struggling? How would you know? 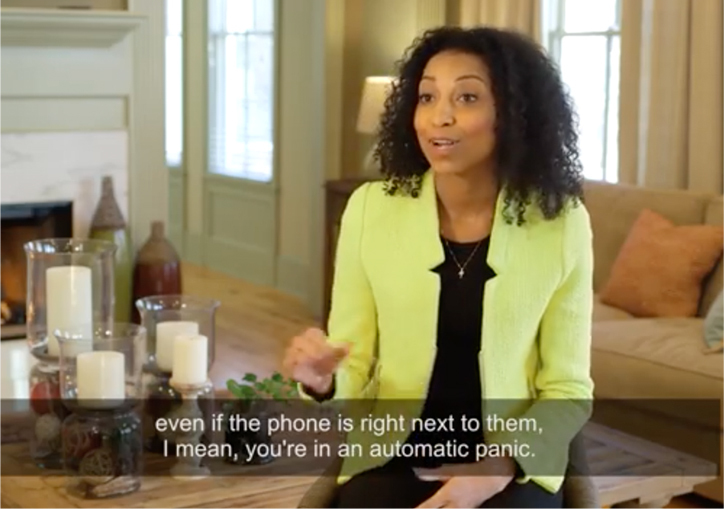 Everyone needs a little help now and then, and with Remote Home Check you can remotely check in on a loved ones, and provide assistance from home––whether you’re across the street, or across the world. Bring simplicity to your life.